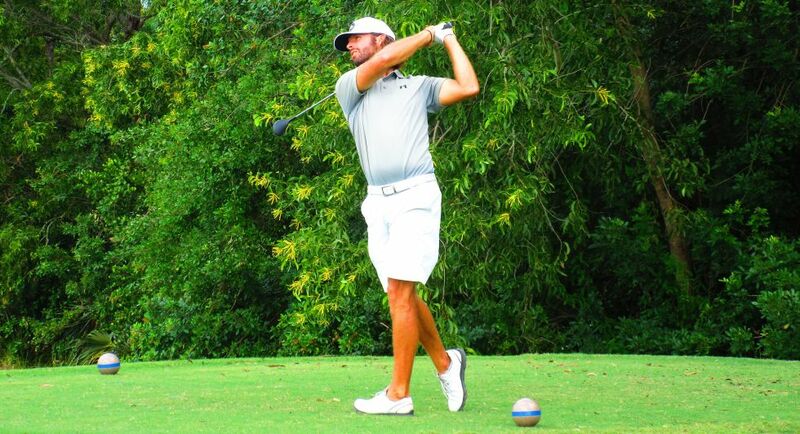 PALM BEACH GARDENS, Fla. – Will Coleman of Palm Beach Gardens, FL, birdied the last two holes Thursday and it was the difference as he finished with a four under par 67 and his 10th victory on the Minor League Golf Tour. Playing in the second group off the tee on the Estate course at PGA National, Coleman, 34, made six birdies and two bogeys and won by a stroke over three players tied for second at 68. Among them, Zach Zaback finished with birdie at 17 and par at 18. Collin Neeman and Charles Danielson both parred 17 and 18. 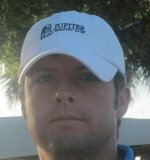 Coleman received $725 from the $3,810 purse, $220 from an optional bonus pool and $37.15 from the skins game, his total for the day being $962.15 and $44,858 since he joined the MLGT on Nov. 16, 2010. The 99th tournament of the year drew 28 starters. 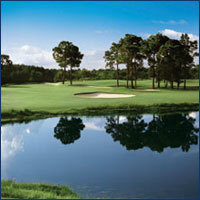 The Match Play Championship is back by popular demand and starts in just 5 days. It will take place at Martin Downs Country Club Tuesday 11/15 through Friday 11/18. 100% of entry fees less the course cost is going into the purse for the Match Play Championship. The Tour is not charging any administrative fee for this event. If you aren't able to play in the Match Play Championship or if you get eliminated early there will be a 1-day event at West Palm Beach Golf Club on Friday 11/18.